Waxman Candles is proud to provide you, the candle loving consumer, with a premium quality product. 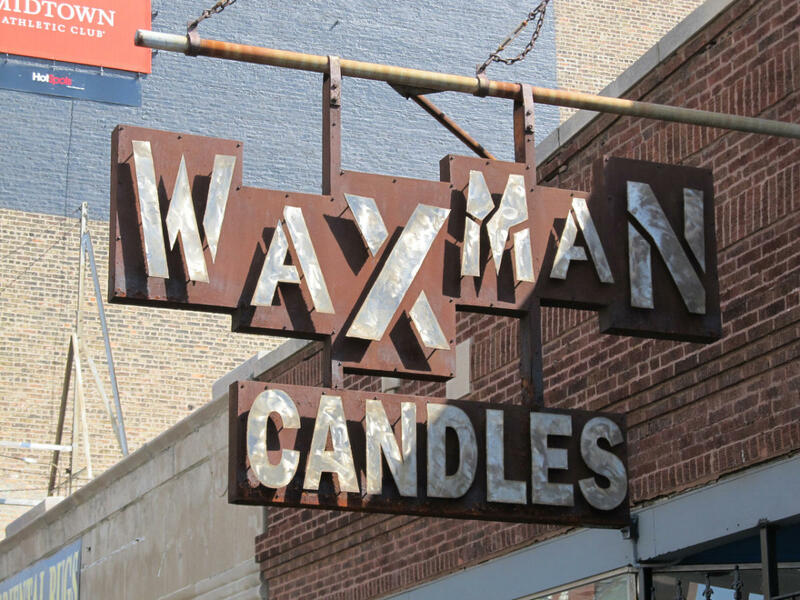 Each waxman candle is made by hand, with more than thirty years experience behind every style and shape. The waxman has made a life's art out of wax. We invite you to treat yourself to a smokeless and dripless candle experience. The fragrances we use are sure to provide you with olfactory ecstasy. The quality is in the burn.